You heard just right, reform your Invoices and Receipts to the way you’d like them. Step 1 : To start with, navigate to the admin tab from the Dashboard. 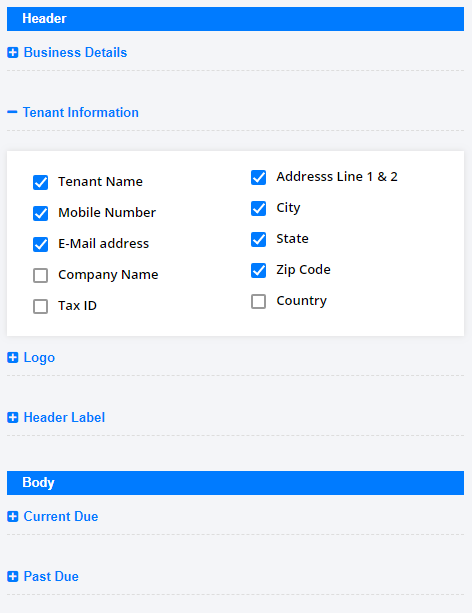 Step 2 : Choose the “Customization” tab and navigate to “Customize Documents”. 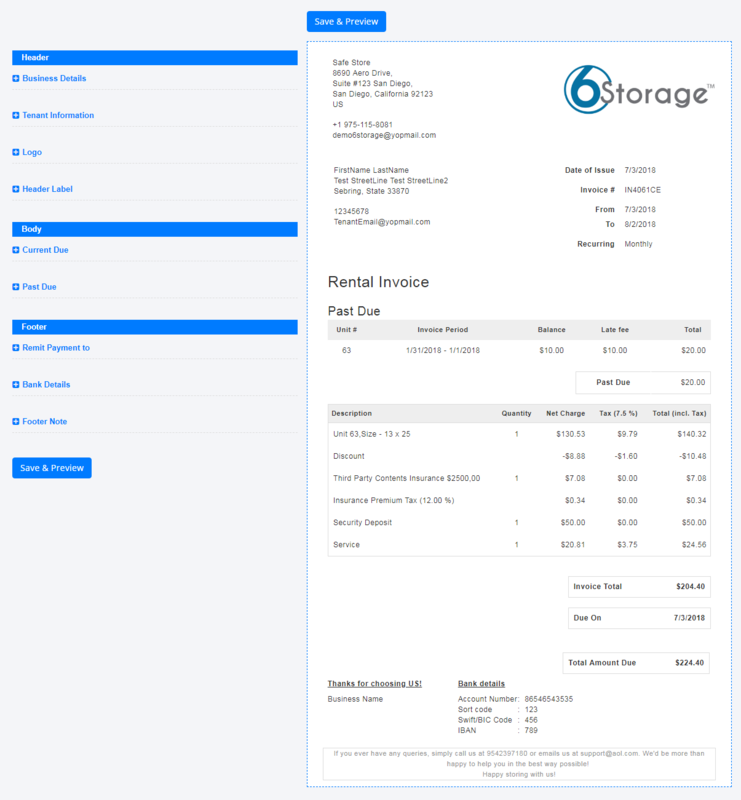 Step 3 : You could select between all of the Invoices and receipts you use within for any scenario. Step 4 : Once on selection, you’d find the default template load on the preview canvas. Step 5 : Click on the list of options towards the left to enable/disable and to change contents to your liking. Step 6 : Finally hit on “Save and Preview” to save your changes and see them reflect at once.